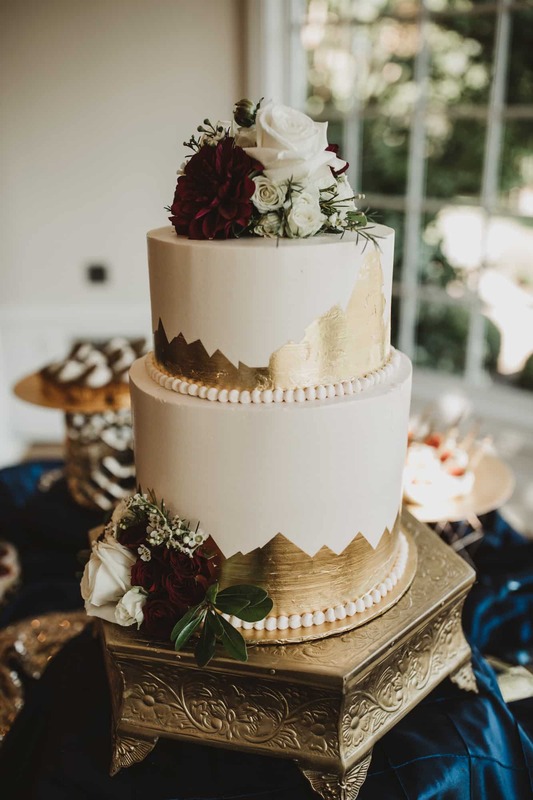 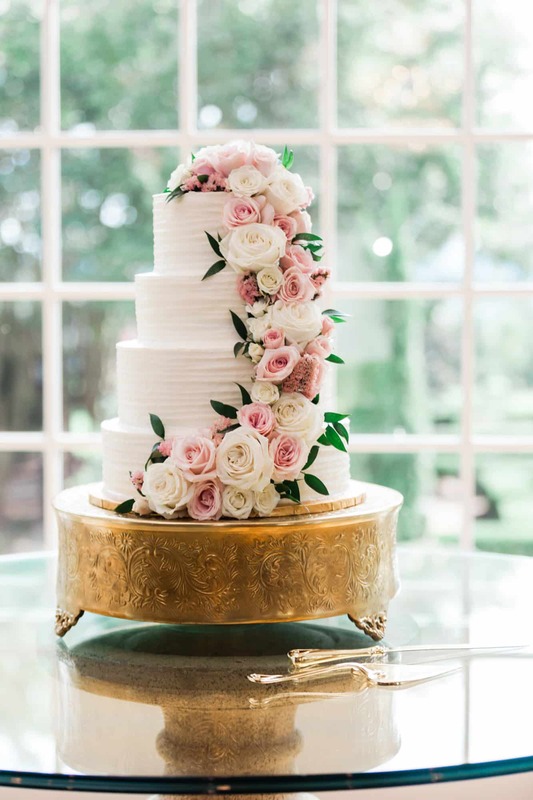 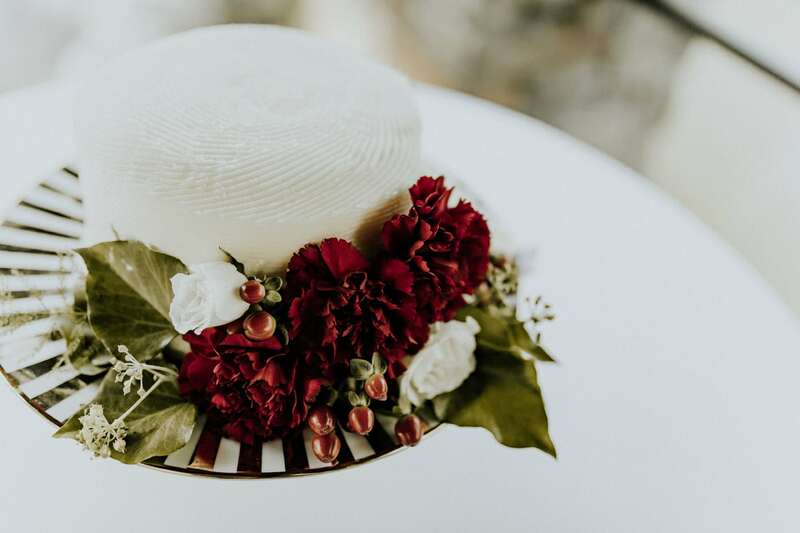 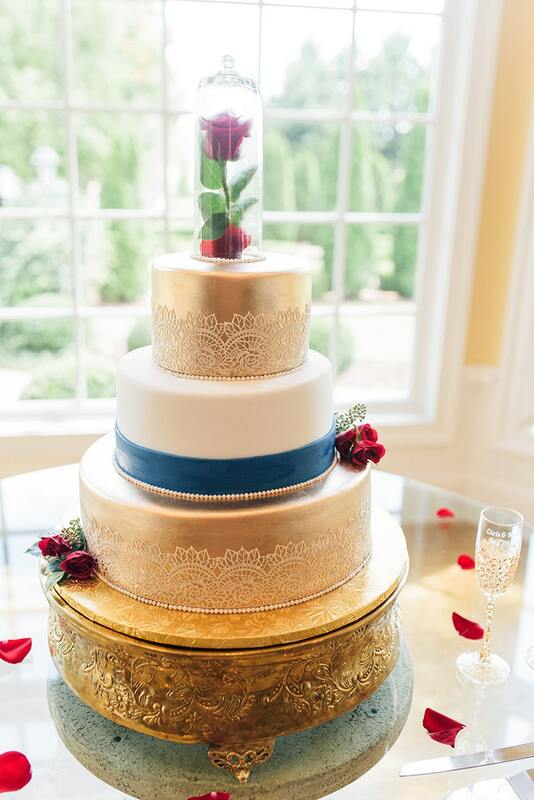 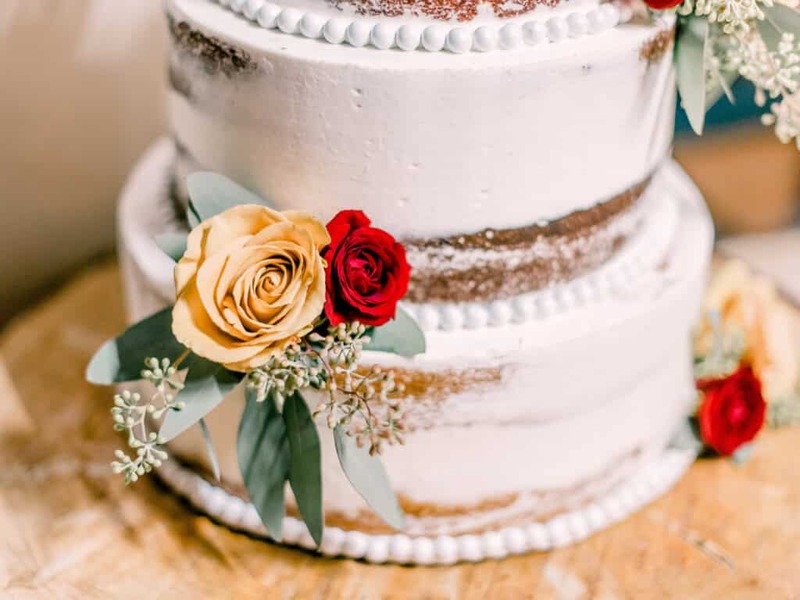 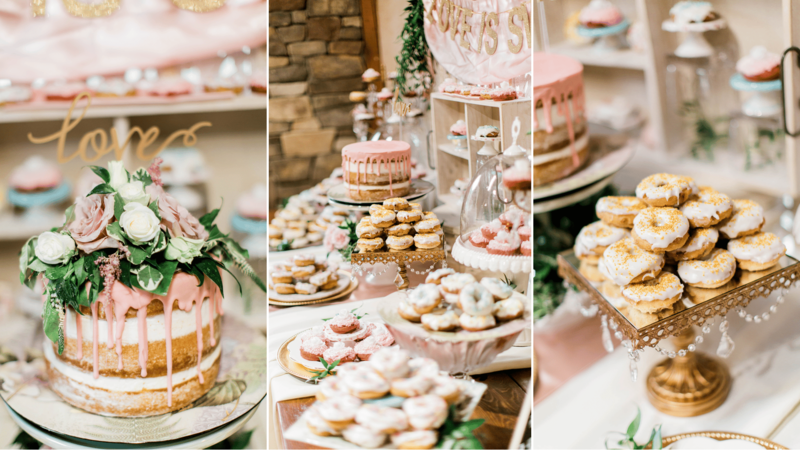 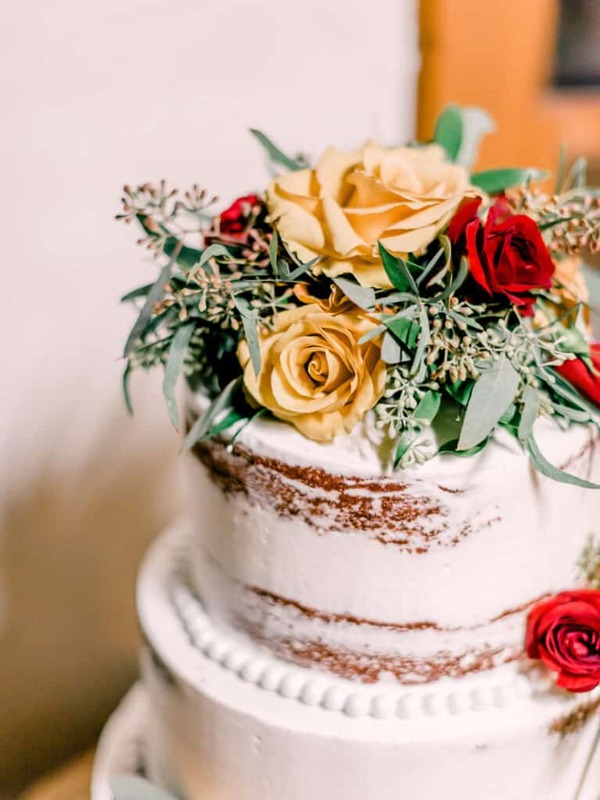 From ornate, tiered wedding cakes with classic flavors, to bohemian and rustic-inspired separates with unusual-yet-incredible flavor combinations, our Entwined Events bakers have the experience to make your wedding cake dreams a reality. 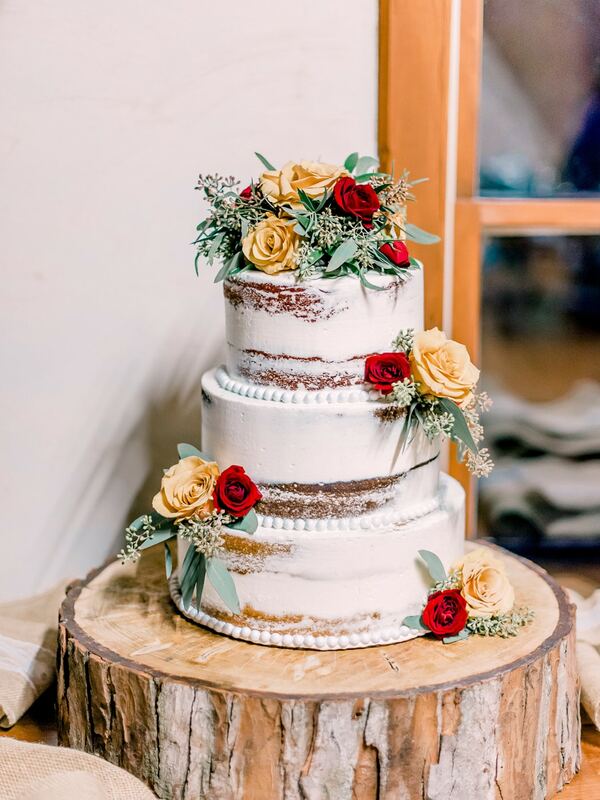 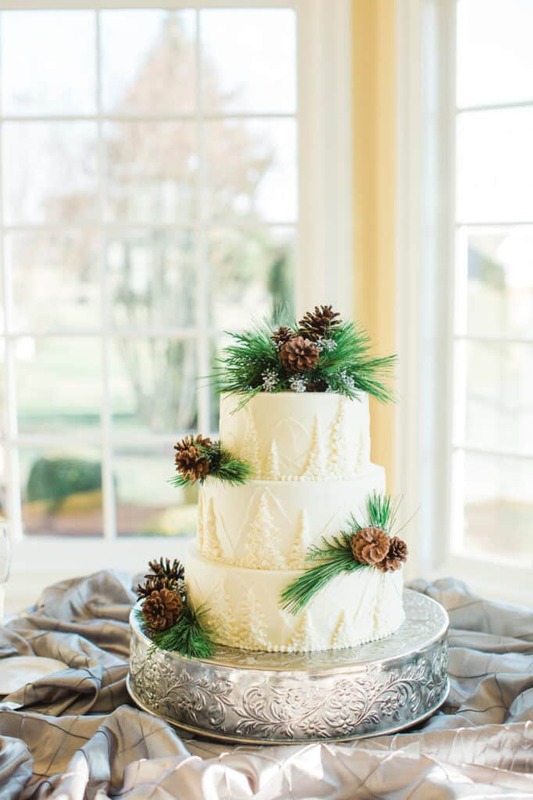 We love experimenting with new styles, from trendy “naked” cakes with seasonal berries adorning each layer, to decadent drip cakes with chocolate ganache layers, to elegantly simple tree bark texture in royal icing topped with seasonal, fresh flowers – Whatever you envision, we can create. 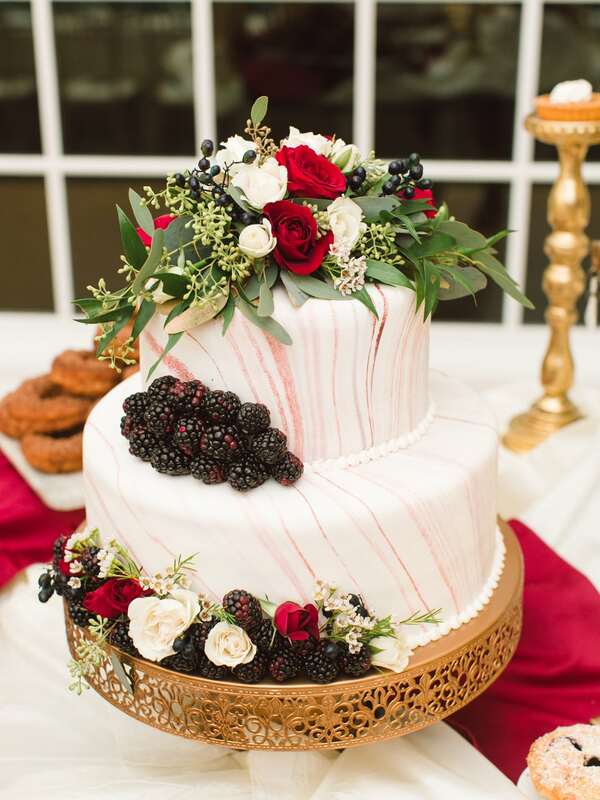 Customize your wedding day by choosing a non-traditional dessert option! 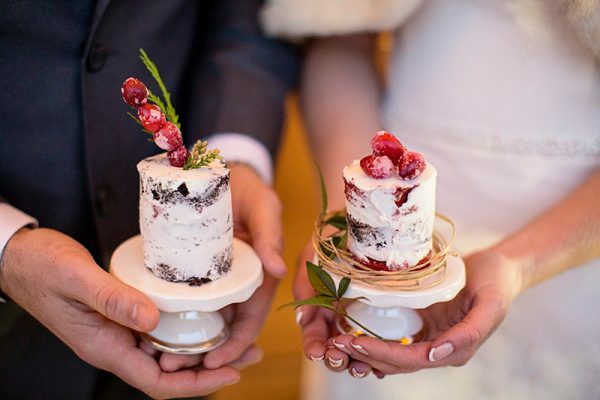 You can share a piece of the bride and groom’s personality with guests by trying a fun twist to the traditional wedding cake. 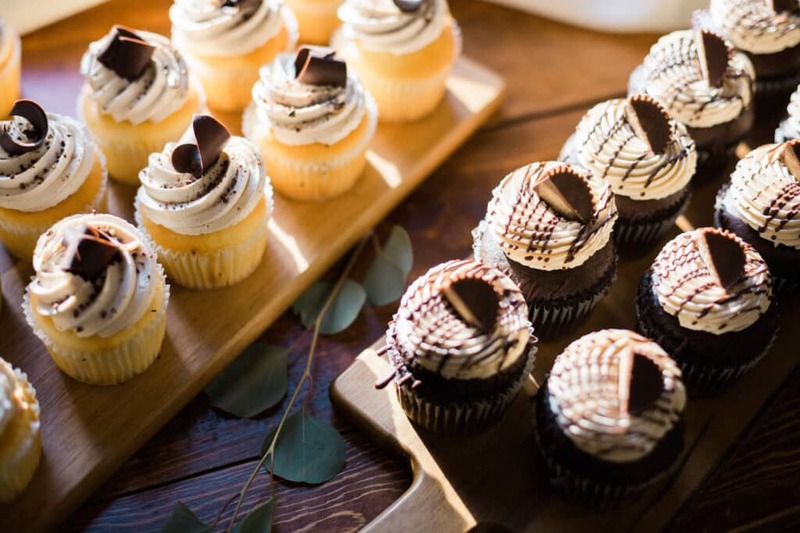 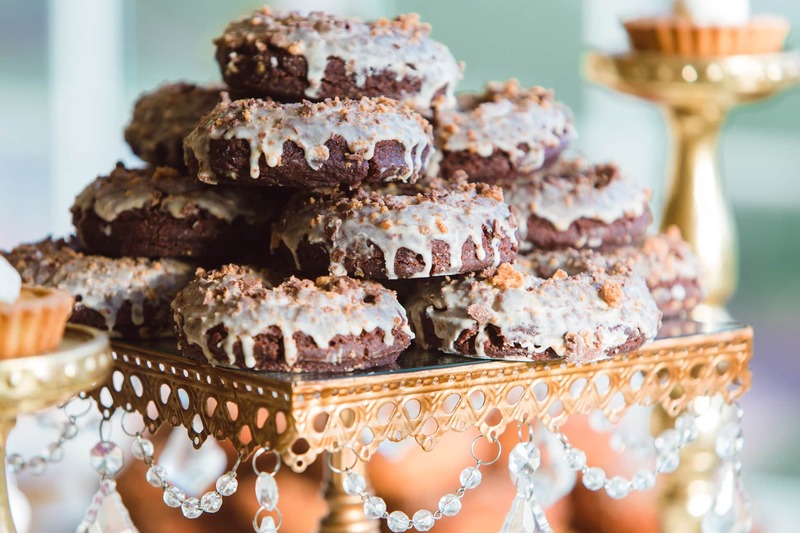 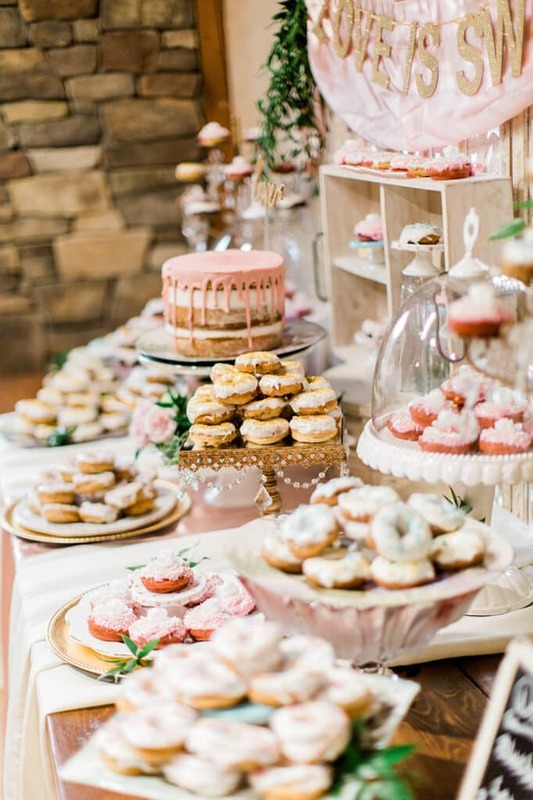 We love to provide our guests with one-of-a-kind experiences, offering a unique selection of desserts, such as multi-flavored cupcakes, fruited pies, mini-cheesecakes, cake pops, or by setting up a donut wall, s’mores bar, or even hot chocolate bar. 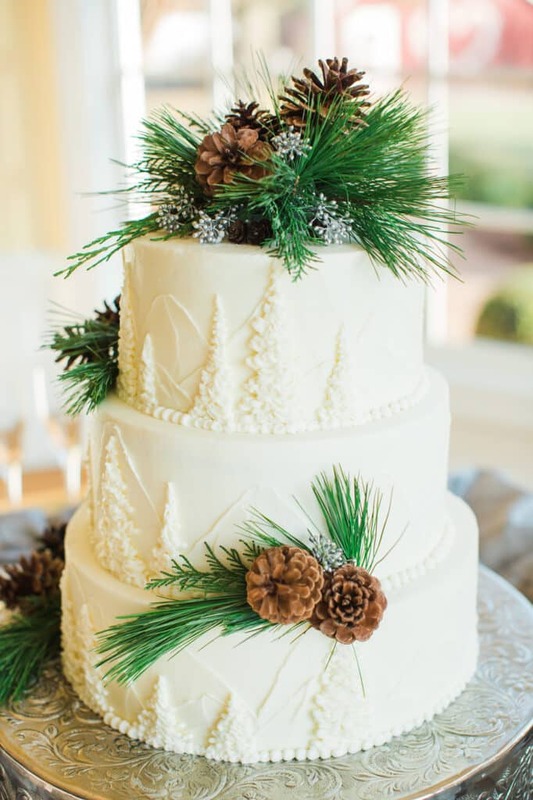 Ready to Celebrate With Entwined? 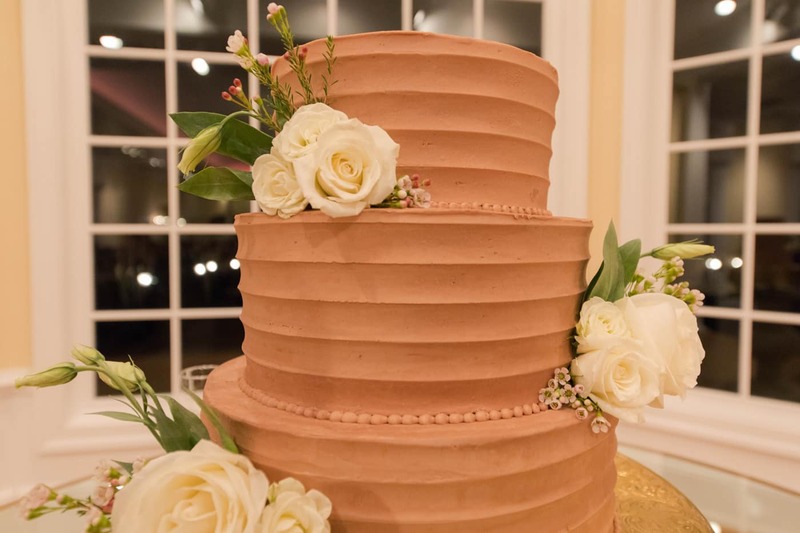 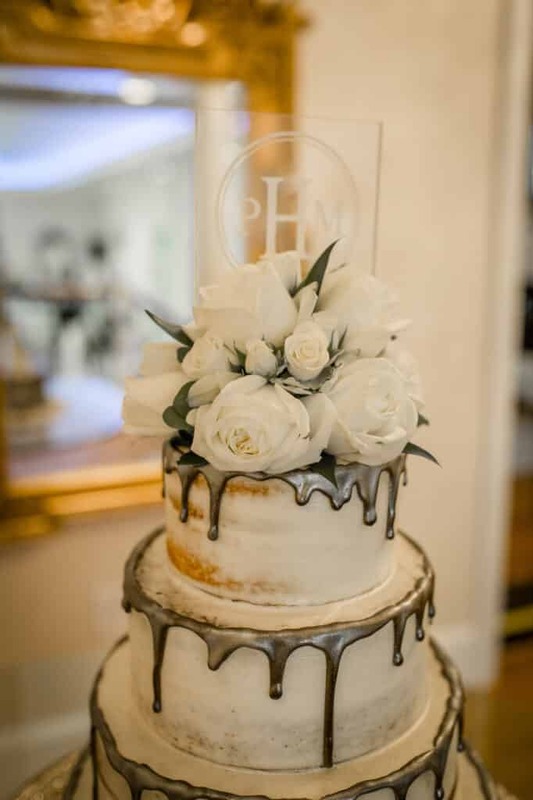 Contact our planners today to begin designing the perfect cake for your special day. Our priority is to make sure your entire experience is as spectacular and stress-free as possible. 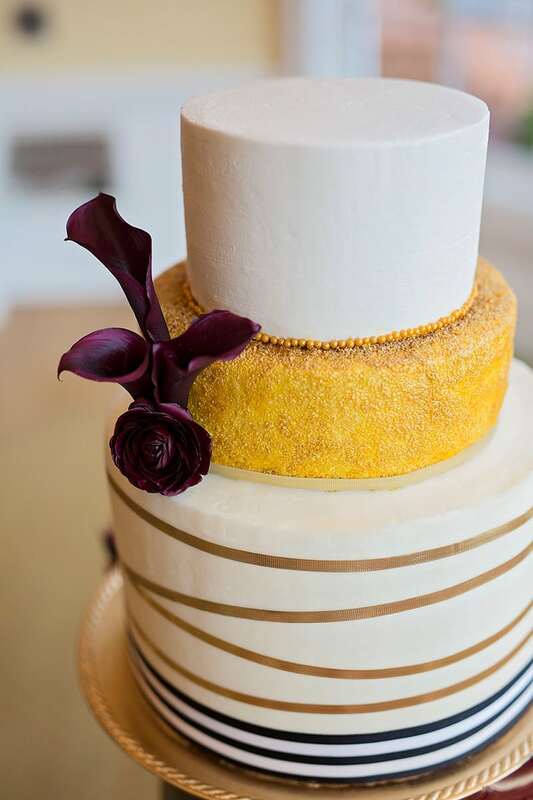 Choose Entwined for exquisite cakes worth celebrating over.